The Pokemon Company has issued a very important warning to all Pokemon GO and Pokemon Let’s GO Pikachu/Eevee players today. Starting today, players could now transfer their Pokemon from Pokemon GO on their smartphone to Pokemon Let’s GO Pikachu/Eevee on Nintendo Switch. But if things don’t go as planned, there could be severe consequences. A bug, called the “Reconnect Bug”, has been reported by multiple trainers in Japan. 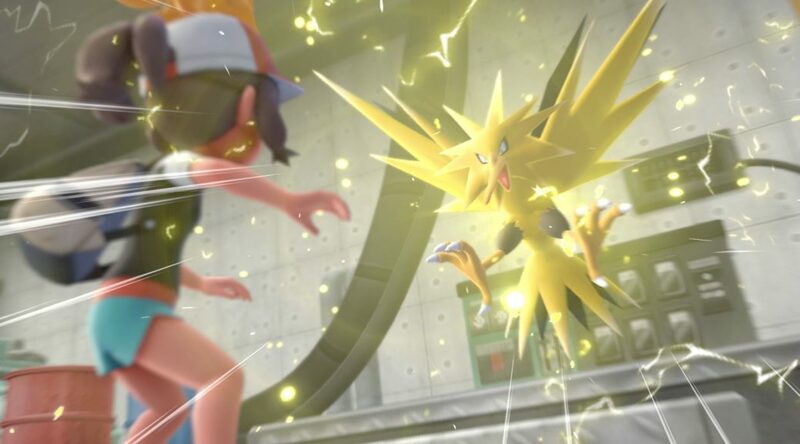 The “Reconnect Bug” may occur after a connection error happens when transferring a Pokemon to Nintendo Switch. Users who experience the “Reconnect Bug” will become unable to reconnect to their Nintendo Switch, no matter how many times they select Reconnect on the menu. To solve this issue, you will have to delete Pokemon GO and reinstall it on your smartphone. The bug will fix itself but keep in mind the Pokemon that you failed to transfer will be deleted in the process. The Pokemon Company has advised users to transfer Pokemon only when both the smartphone and Switch are in a safe and stable environment. They also advise users not to press the HOME button or Power button on the Switch during a transfer.